The U.S. Court of Appeals for the Federal Circuit has given Apple new life in its patent claims against Google-owned Motorola Mobility. The court on Wednesday partially vacated a March 2012 U.S. International Trade Commission decision that Motorola did not infringe three touchscreen-related patents held by Apple. The court has ordered the USITC to reexamine its decision in two of the three patents, patent No. 7,663,607 on a multipoint touchscreen, and patent No. 7,812,828 on an ellipse fitting for multitouch surfaces. The court declined to reverse the USITC’s decision on seven Apple claims related to the ‘607 patent, but remanded the case in one claim. An Apple didn't immediately respond to a request for comment on the court's decision. A Motorola spokesman said the court's decision "paves the way for the ITC to find that Apple's remaining claims are invalid and that our products don't infringe." Apple has asked the USITC to ban the import of some Motorola smartphones into the U.S., and the court’s decision resurrects that possibility. “Today’s remand decision gives Apple another opportunity to win a U.S. import ban against the Google subsidiary’s Android-based devices, which would have the Android ecosystem at large concerned,” patent blogger Florian Mueller wrote. Motorola’s new Moto X smartphone may not be affected by an import ban because it is assembled in the U.S., Mueller noted. The USITC mistakenly viewed some patents as prior art for the Apple patents and that the technology described in Apple’s ‘607 was obvious, Judge Kimberly Moore wrote in the court’s decision. 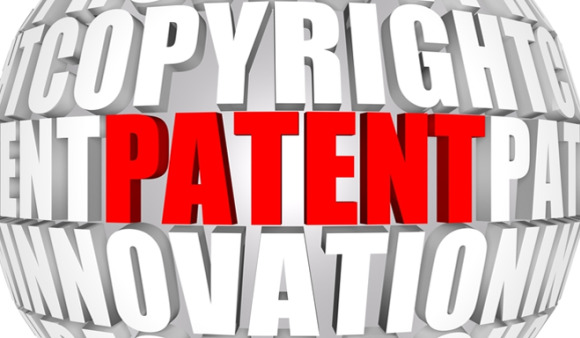 The USITC failed to consider more factors beyond obviousness when it ruled that Motorola had not infringed that patent, and it may have applied the obviousness test in hindsight, she wrote.